toughest terrain, we test the limits, we push boundaries and we don’t back down from a challenge. 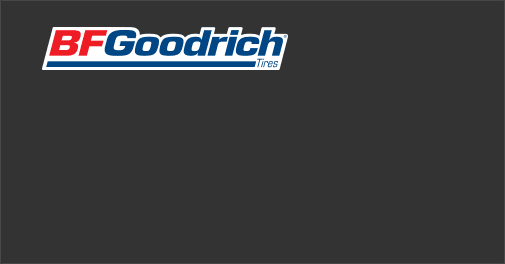 FIND THE BFGOODRICH® TIRE THAT’S RIGHT FOR YOU. 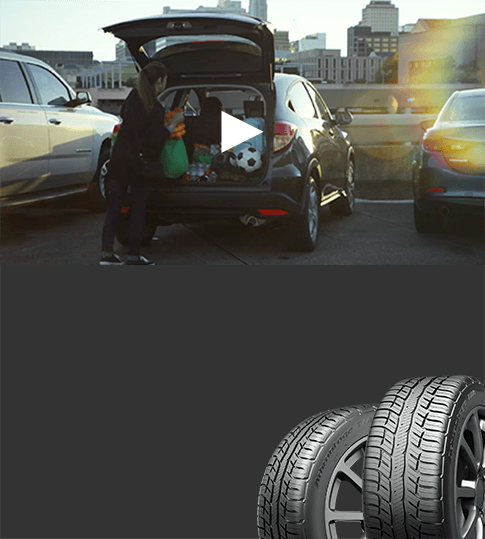 Experience the difference with their all-season capability, advanced mileage and agile handling, making this our best all-around tire line yet. 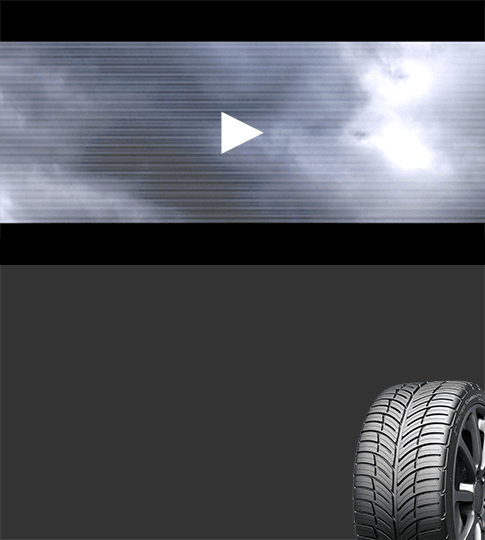 With excellent wet and dry grip and precise cornering power, the BFGoodrich® g-Force™ COMP-2™ A/S tire is built for serious driving – no matter the weather. Nothing drives our desire for breakthrough UHP technology and performance like coming in first. At track after track, we continue to set the bar higher. Not for others, but for ourselves. BFGoodrich’s toughest all-terrain tire. Ever. Celebrating more than 90 years in business, Pep Boys is the ultimate one-stop solution for your automotive service and retail needs. 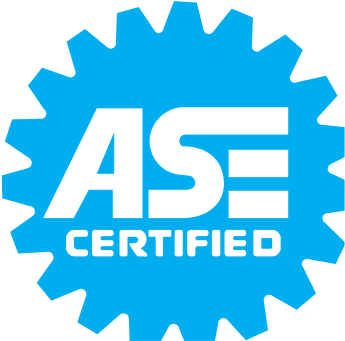 Our professional ASE-certified Pep Boys technicians are trained to diagnose and repair the broken or faulty components that make up your vehicle’s complex systems, in addition to installing top-of-the-line tires such as BF Goodrich. Trust Pep Boys to provide outstanding car service by using state-of-the-art technology designed to diagnose and repair the critical systems that keep your vehicle running efficiently. Thanks to approximately 1,000 locations in 35 states and Puerto Rico, our locations are well-equipped to handle any repair, maintenance effort or upgrade.